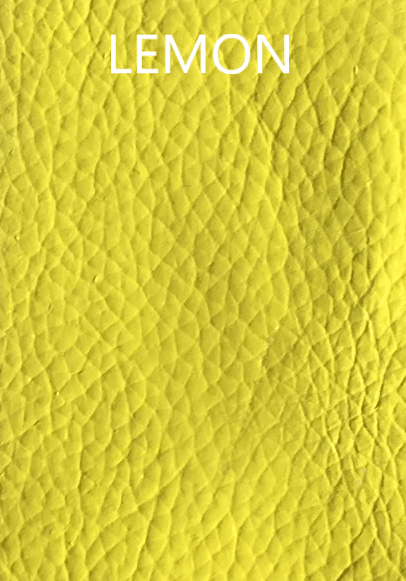 Calling all DIYers. You’ll love the professional results you achieve with this comprehensive leather repair kit. 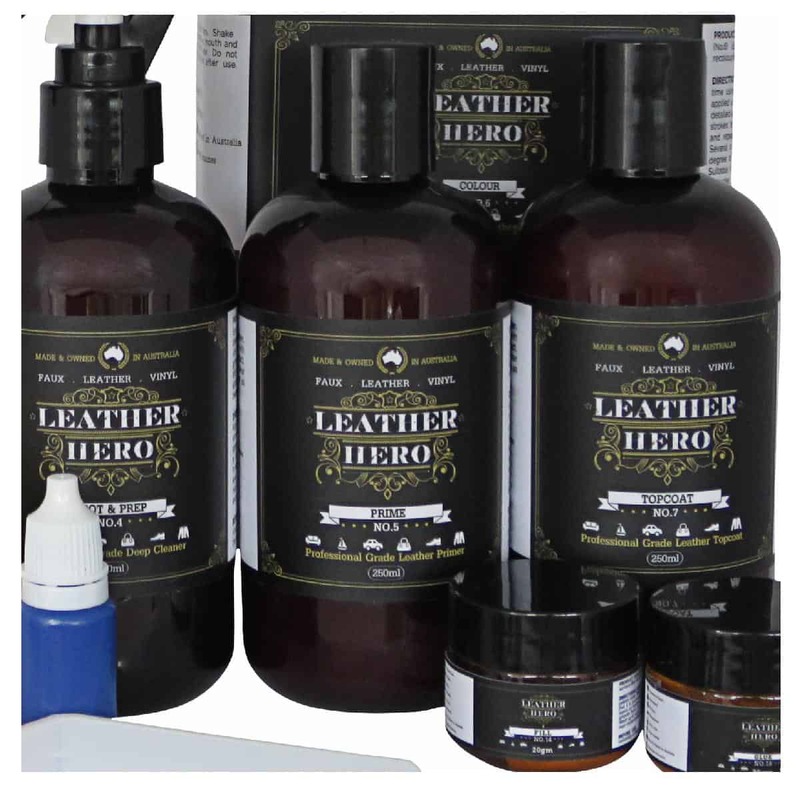 This DIY leather kit enables you to complete a large leather make-over. 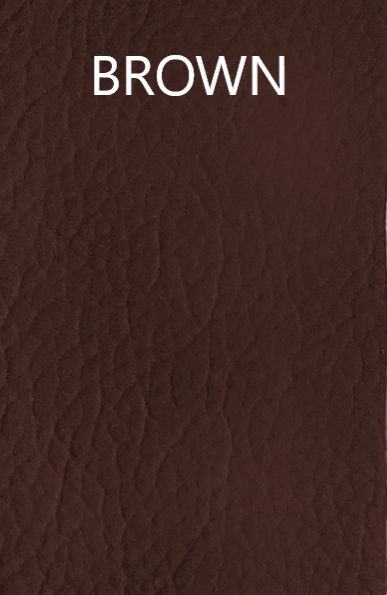 From a small leather touch-up to a complete leather colour change, you’ll have it covered. 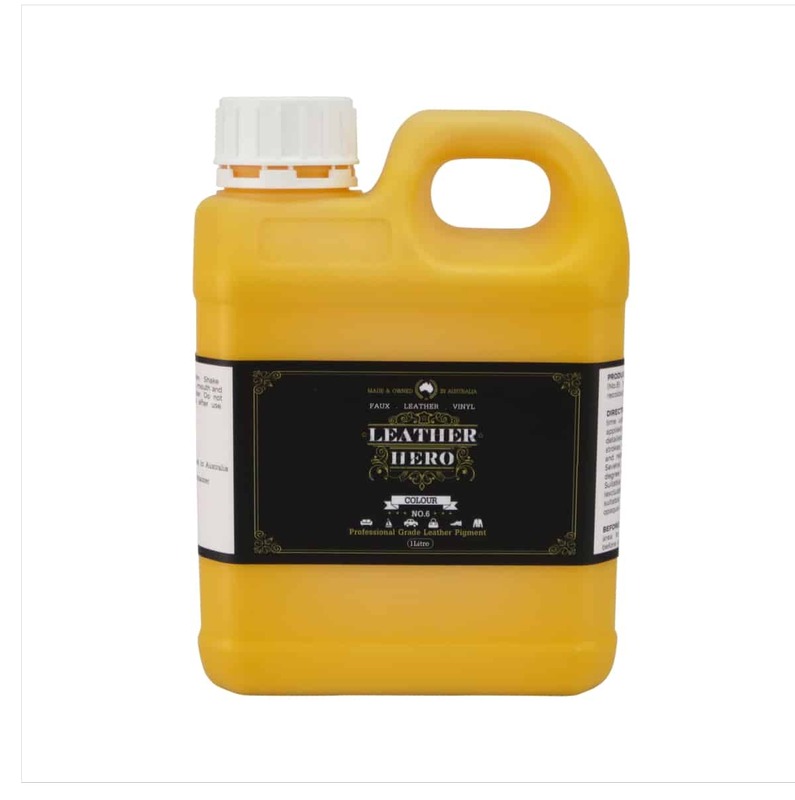 Perfect for car leather repairs and restoration. Including the gear you need to clean, repair surface damage, colour, seal and condition your project, get ready to take a bow to the tune of applause from your family and friends. 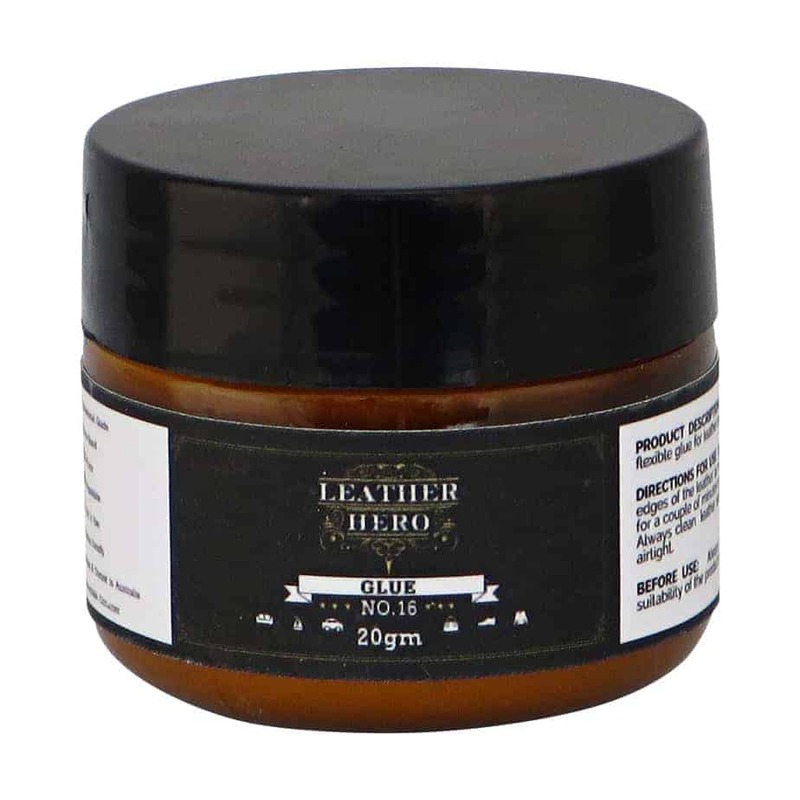 Leather dye paints for colouring, restoring colour or colour changing leather and vinyl. 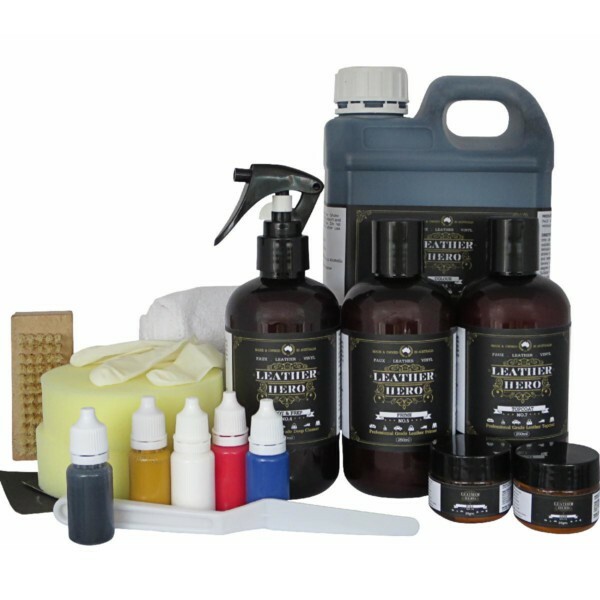 Perfect for furniture, car leather repairs and touch-up as well as craft and colour change projects. 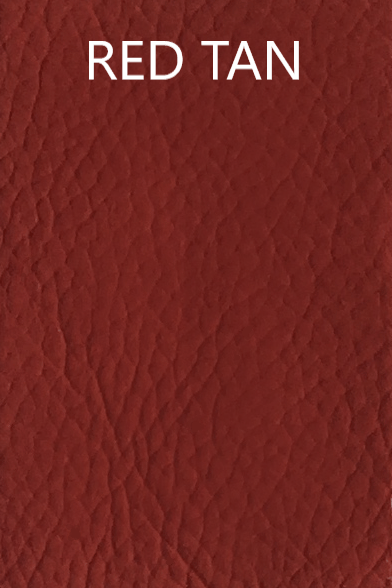 Australian made, water-based, easy to use, fast drying and available in a great range of mixable colours. 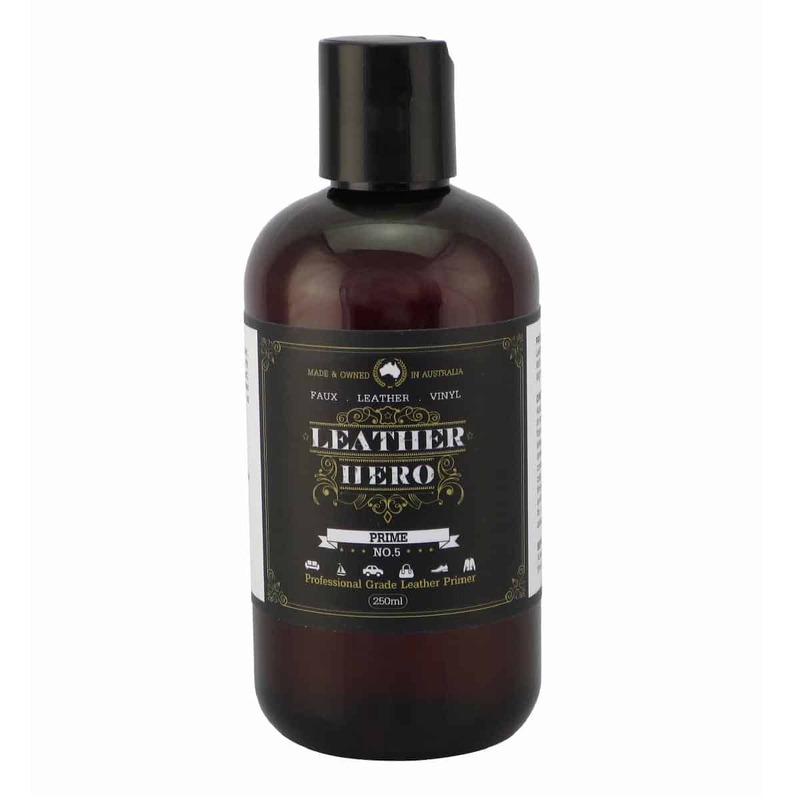 A protective, sealer topcoat for use on leather and vinyl. The perfect leather finish for repairs and recolouring projects. Australian made, water based, easy to use, fast drying, this leather topcoat is available in matte, satin, gloss and high gloss. 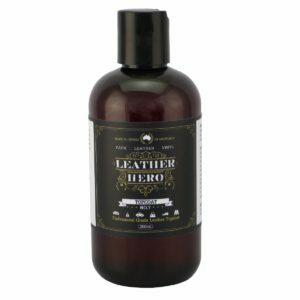 The water-based adhesion promoter for leather and vinyl. 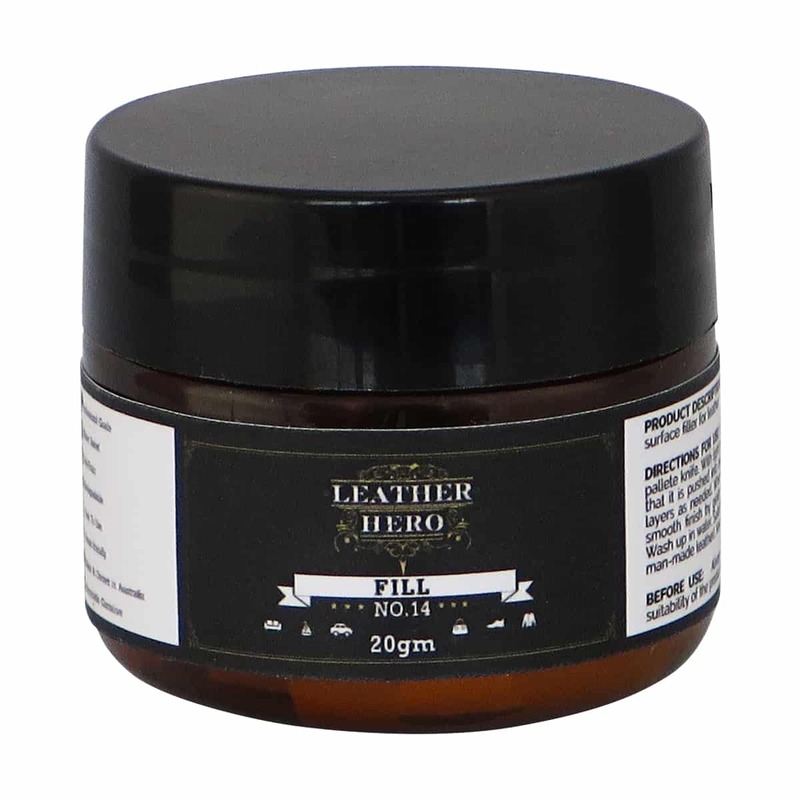 Primes the leather surface to help new coatings and filler stick optimally. 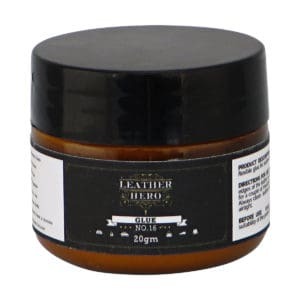 This leather basecoat helps deliver lasting results when colouring and recolour leather. 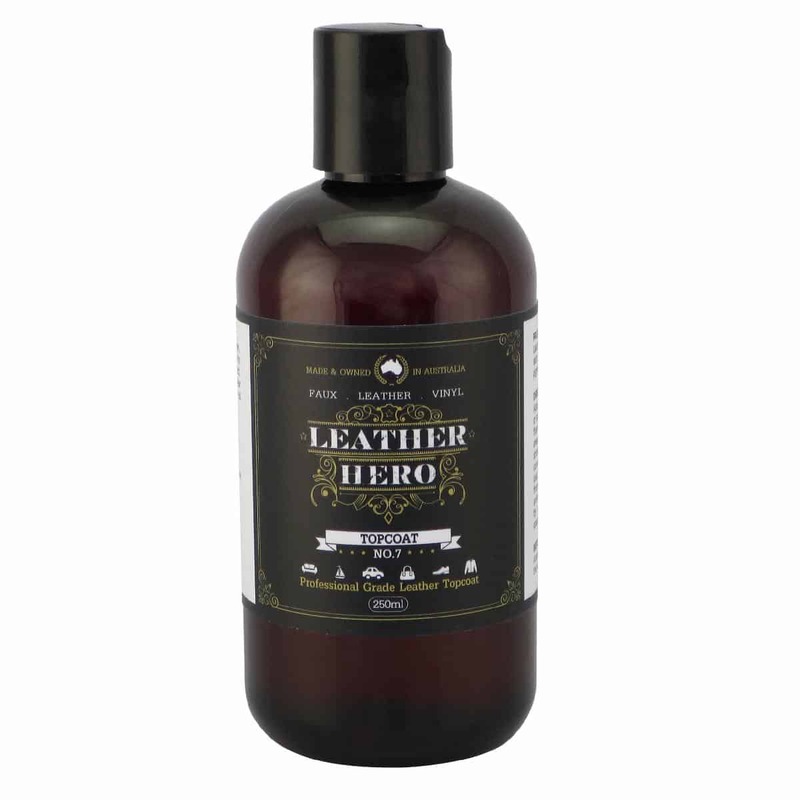 A deep leather cleaner for removing marks and stains and preparing leather surfaces for re-colouring. 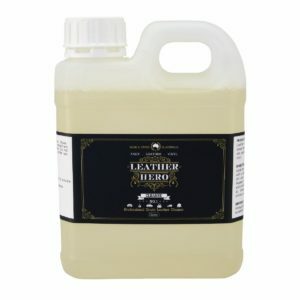 Useful for spot removal and surface prep when doing leather touch-up. Strips waxes, silicones, topcoat polymers and oils from leather to help ensure a strong bond between the surface and subsequent coatings. 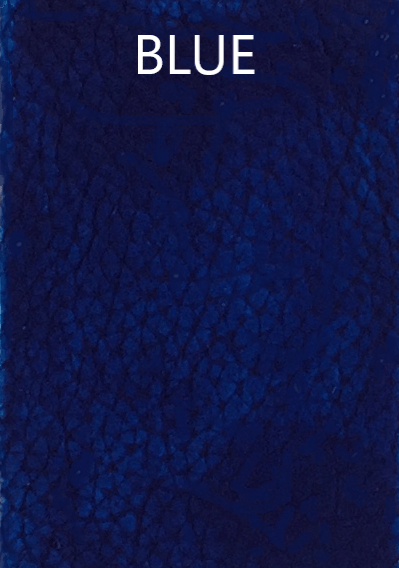 A universe of colours is at your fingertips with these 5 x 10ml leather dye colour tinters. 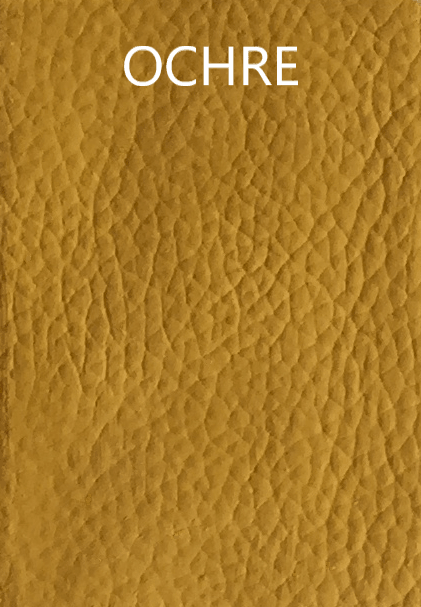 Mix them into your base colour to create a matching or exciting new shade for your project. This kit contains everything you need to complete a large leather makeover; a recliner, a couple of armchairs, a set of dining chairs, your car interior or your boat lounge. 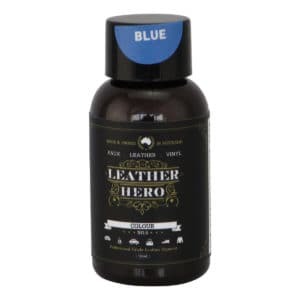 From preparing the repair site to conditioning your leather, Leather Hero Large Repair Kit provides professional grade products and instructions to help you achieve professional grade results. 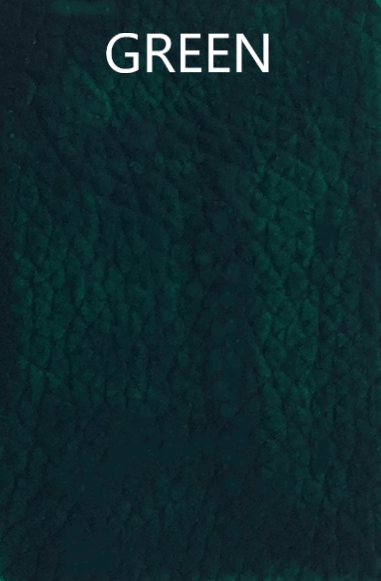 Consider your colour. Will you need extra or different tinters? 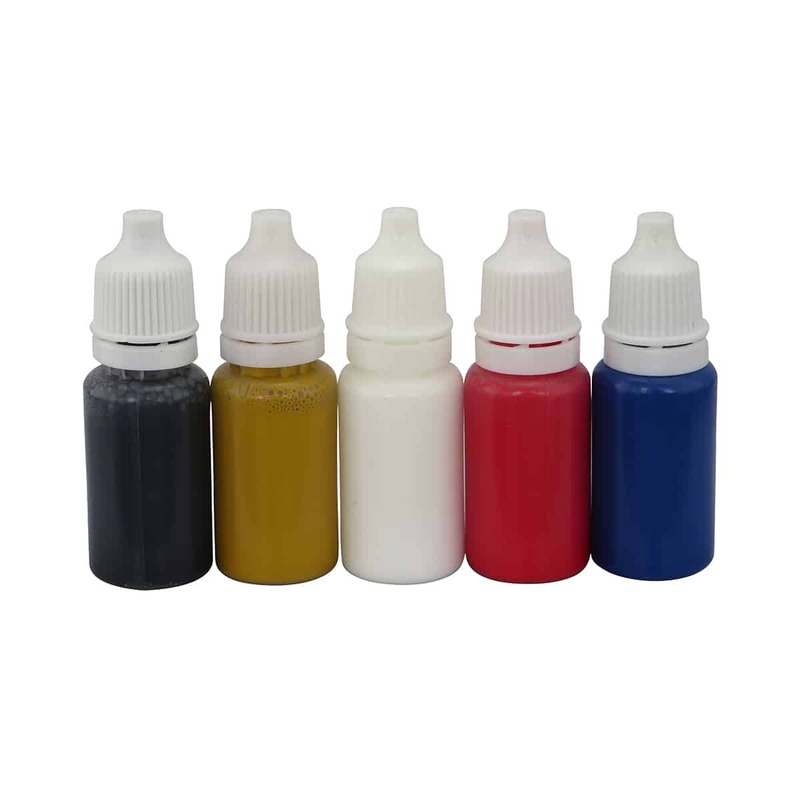 Colour (No.6) is available in 50ml, 250ml and 1L pack sizes. 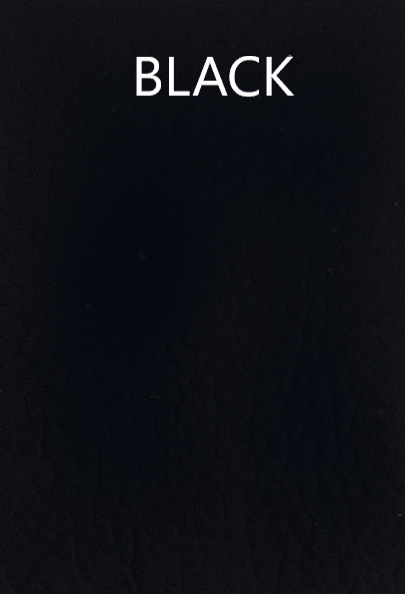 Not sure what you need? 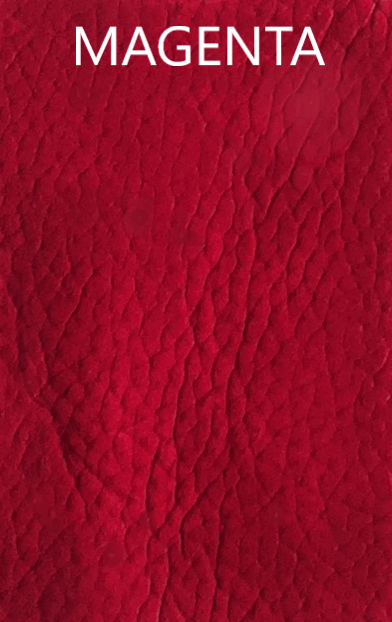 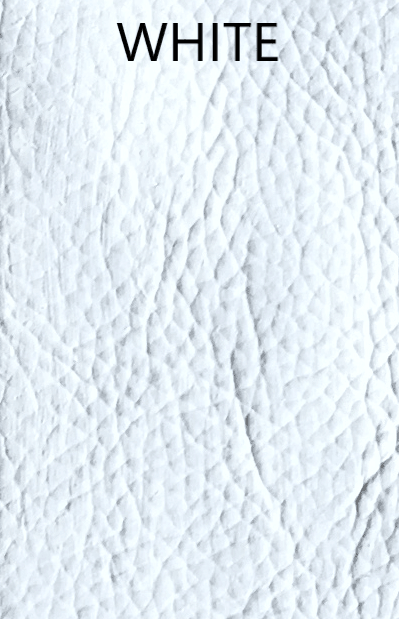 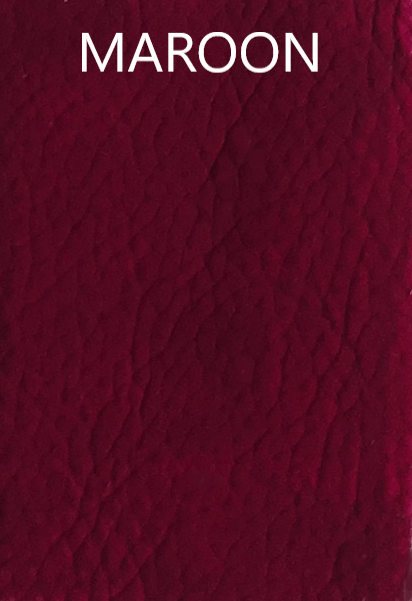 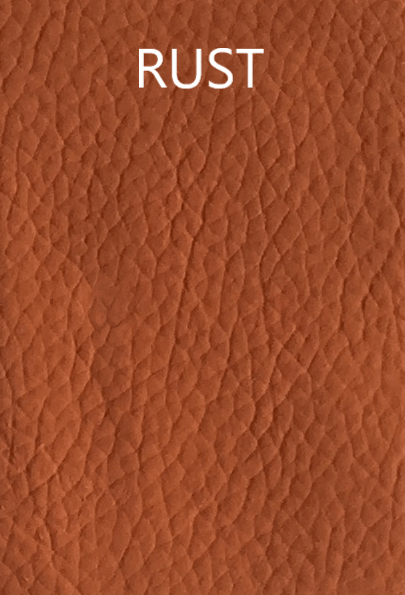 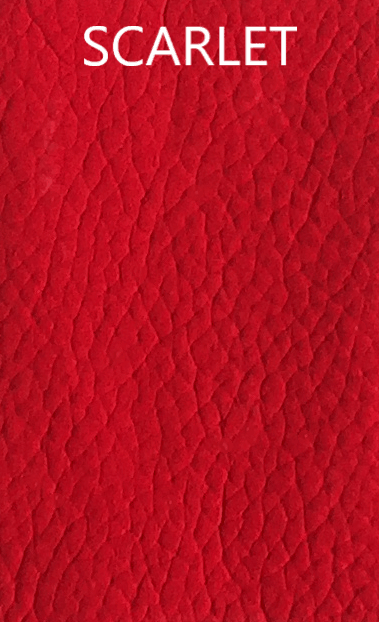 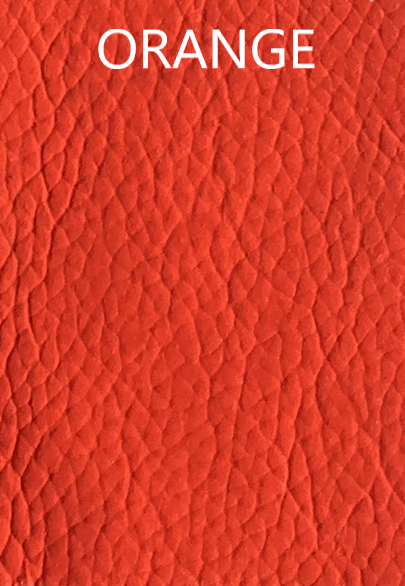 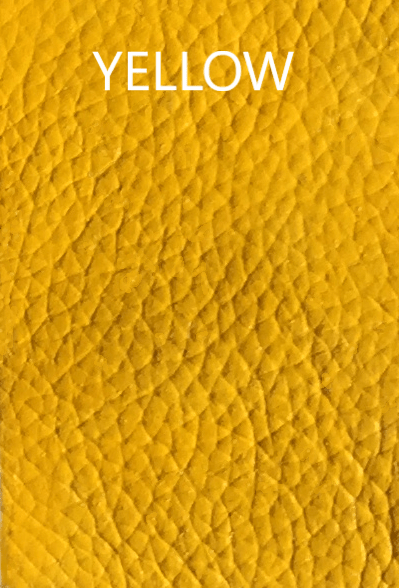 See our blog post: What type of leather do I have? 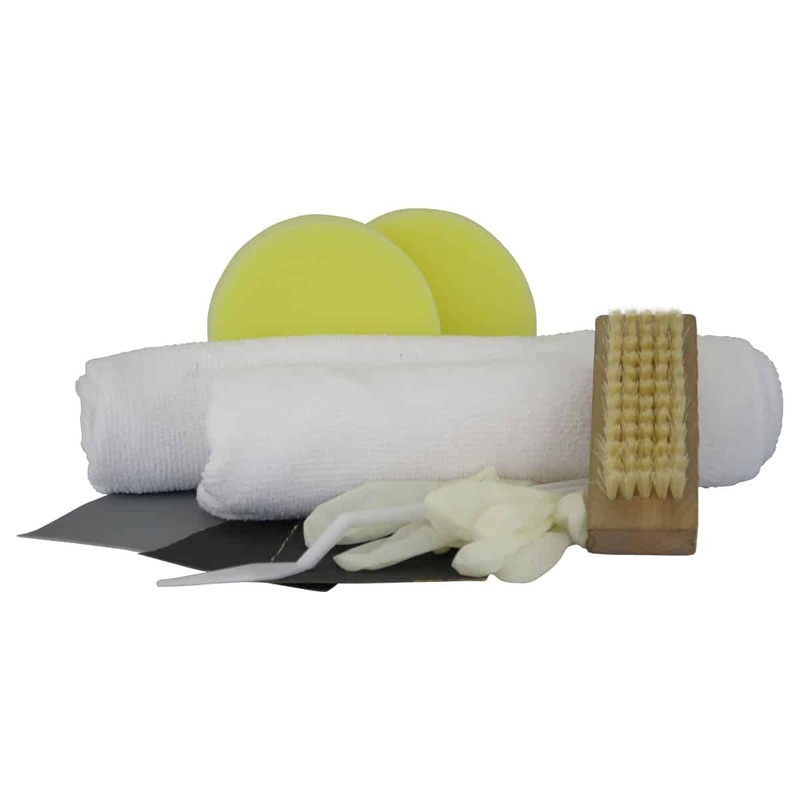 Included in the kit are up to 23 pieces.